WOW!! 5 Acres of land and New England Style Dream Home! 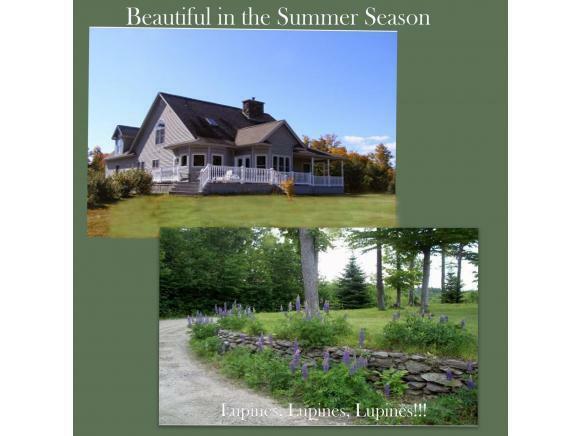 Scenic, private location in northern New Hampshire, located in the White Mountains and the Great North Woods. 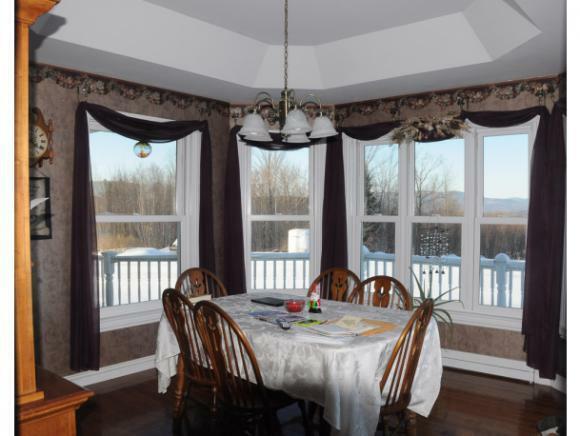 This beautiful New England style home with wrap around porch on the front side of the house is offering unlimited views, with incredible sunsets. 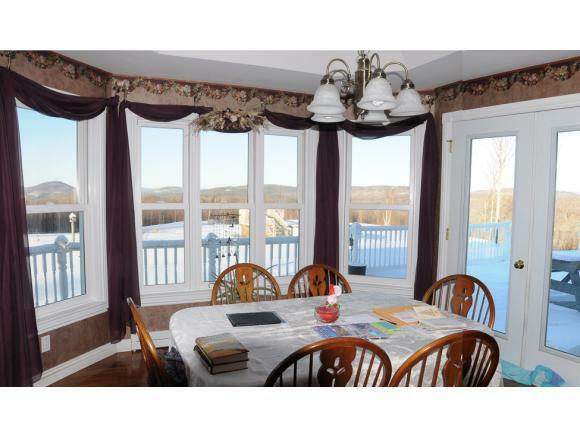 This home built in 2002 offers 3 bedrooms, 3 baths and approximately 3,722 square feet. Featuring birch cabinets in the kitchen. Handcrafted oak staircase. A beautifully handcrafted natural stone fireplace. First floor design: Kitchen with Birch wood cabinets, dining room with natural light, living room with a beautiful natural granite stone handcrafted fireplace, 2 bedrooms with full baths, laundry room, office area.Second floor offers a reading room/den and a beautiful master bedroom with private bath. A full walk out basement with 2 garage doors. 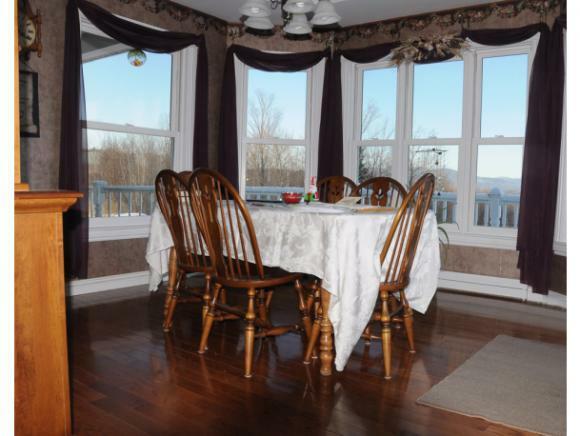 Snowmobile, Snowshoe, X-country ski from your front door. An above ground pool to cool off in during the summer months.